Increase your chances of achieving high test score results on the NYS Licensing Exam upon completion of the Real Estate Salesperson's and Broker's Qualifying Course. Seating is limited…..reserve your seat now! 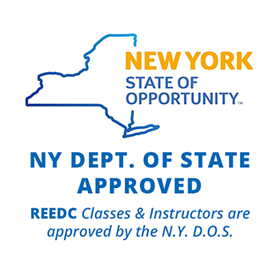 Attend this intensive 3-hour tutorial session to help prepare you to master the REEDC and NYS Department of State licensing exams. 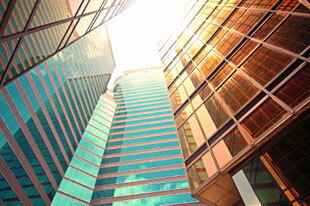 The REEDC Salesperson/Broker tutorial boasts a pass rate exceeding 92% on the first try!